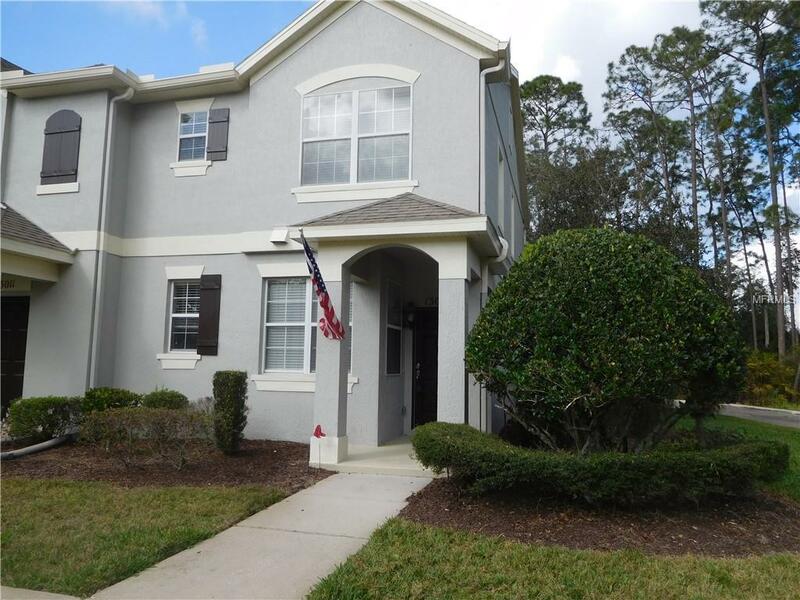 Windermere townhome opportunity! End unit with plenty of privacy and close to everything. Just minutes to Disney and close to all the attractions, 429 and the turnpike. Corner unit on a cul-de-sac with front and side yard on a conservation lot! Open floor plan with large kitchen, Corian counter tops, beautiful cabinetry, dining area open to living room. Brand new interior paint and ceramic tile throughout! Enjoy cooking outside in fenced patio area with pavers. Lots of natural light, hardwood floors downstairs. 2 car garage with rear entry way. Large community pool, nearby shopping and many new restaurants! Enjoy as your Orlando/Disney maintenance getaway or live close to work and all the attractions!